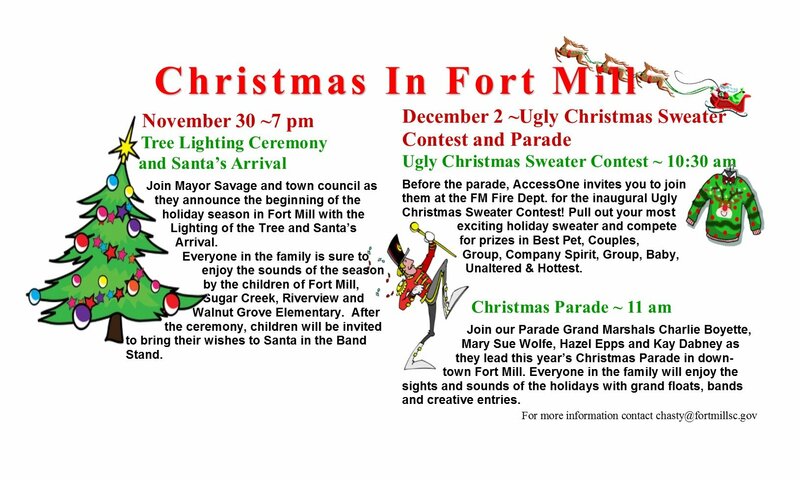 The are three main Christmas focused events hosted by the Town of Fort Mill. 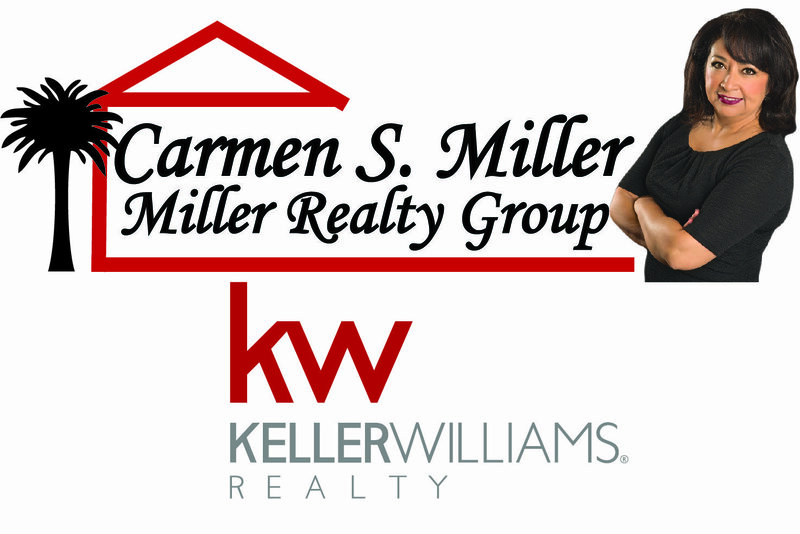 The first event is Thursday November 30th. It is the Tree Lighting Ceremony and Santa’s Arrival. The festivities take place on Main street in front of the Band stand. Here is a Talk of the Town video showing you more about the Tree Lighting and Parade from 2015. 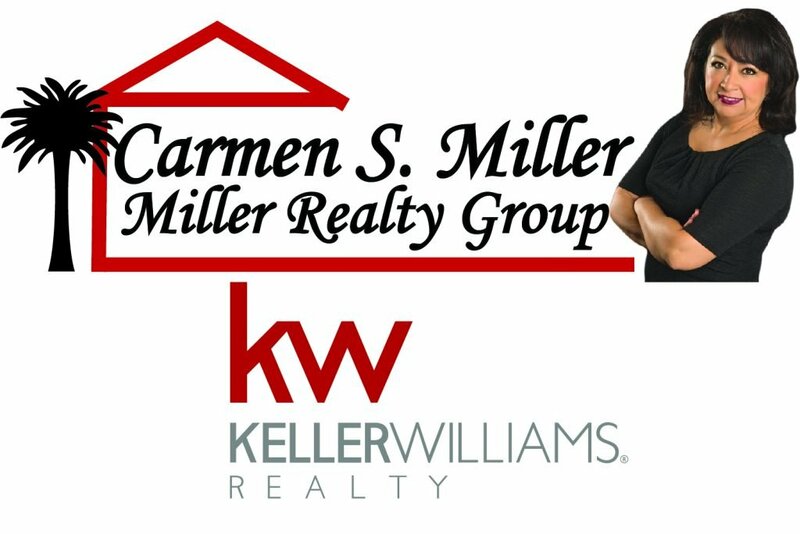 On Saturday December 2, 2017, The Town of Fort Mill hosts their annual Christmas parade. The Parade begins at Tom Hall and Unity Street and continues through historic downtown Fort Mill, exiting at Walter Elisha Park. Here is a Talk of the Town form Dec 2016 Parade with more details.